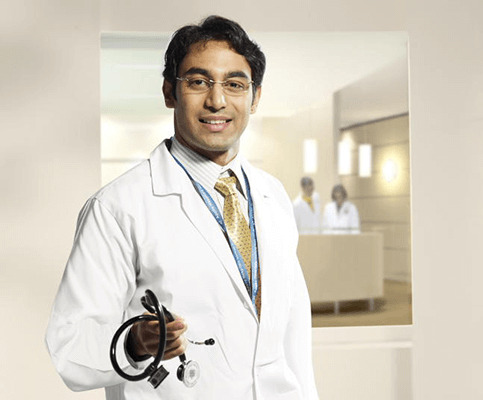 He is Presently Working as a Consultant Gastroenterologist Indraprastha Apollo Hospital, New Delhi. He did his MD (Medicine) from the prestigious Maulana Azad Medical College and then completed his DM (Gastroenterology) from G B Pant Hospital, New Delhi. He has special interest in patients with liver disease especially Acute Liver Failure and Acute on Chronic Liver Failure (ACLF), cirrhosis, Viral Hepatitis (B, C). His other areas of interest include pancreato-biliary disorders, IBS, Inflammatory bowel disease, liver and GI Malignancies. He is well trained with all major diagnostic and therapeutic endoscopic procedures. He has numerous publications in various international and national journals including first author publication in Gastroenterology journal on ACLF. Digestive disorders, pancreatic diseases, IBS, IBD.